Saniya co-authored and illustrated a children's storybook cookbook along with her friend/business partner, Kamryn Johnson. This book is a great gift for children 4years - 12 years old. There are recipes that can be easiy followed that are for every child's comfort level in the kitchen. Order your copy today. 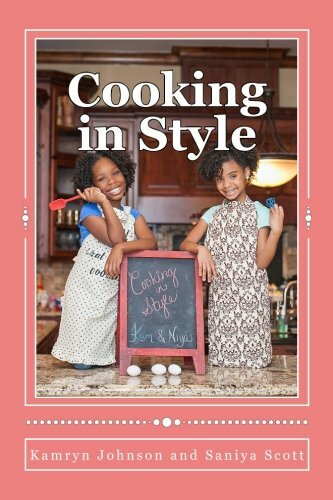 Cooking In Style can be purchased on Amazon.